Established in 2018, Wildwood Outfitters is owned and operated by Nick DelVecchio. A social studies teacher-turned-fly fishing guide, Nick has spent his life educating others. For five years he guided professionally on the Front Range of Colorado and brings over 500 guide trips of experience to northwest Pennsylvania. His written work can be found in The Drake, American Angler, On The Water, Eastern Fly Fishing, and MidCurrent. 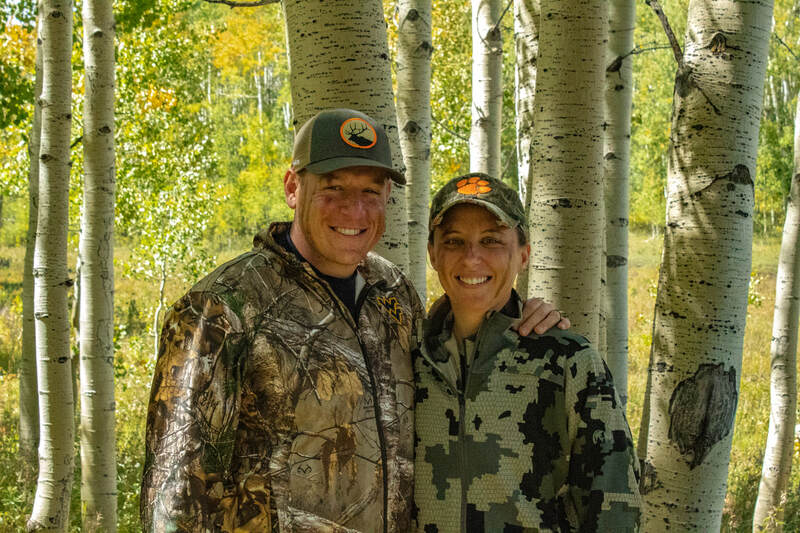 Together with his wife Stephanie, the two have traveled around the country in pursuit of hunting and fishing opportunities. In fact, their engagement story even consists of some grayling and a tale of heroism in the face of insurmountable odds (a tip: make sure the ring fits before wearing it fishing)! Based out of Cooperstown, PA, located just near Franklin, they live with a trout stream out their front door and deer hunting out the back door. The outdoors is their passion in life and they can't wait to share in a memorable experience for you at Wildwood Outfitters! There are few things more important to us than the preservation of public lands and the conservation of animals and fish that call those places home. Some of our guide trips occur on National Forest land, and even more of them target native and wild trout so partnering with Backcountry Hunters & Anglers and Trout Unlimited is a natural fit for us. That's why we made a commitment to donate a portion of our profits to those two organizations. It's our way of giving back to groups that do so much behind the scenes to ensure that hunters, fishers, hikers, and everyone who enjoys the outdoors can continue to do so for generations to come!